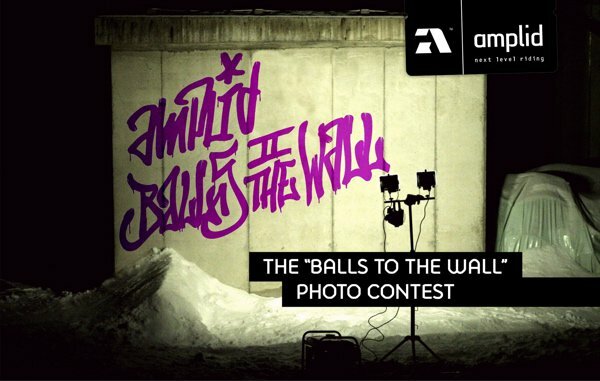 Amplid just opened the BALLS TO THE WALL Photo Contest on their website. All you need to do is turn in a photo from your best wallride and win a pair of Amplid Townships. What will make you win: An awesome shot of a stylish trick, executed on a wall. Brick, wood, steel&hellip;you name it! Rock&rsquo;n&rsquo;roll, handplant, layback slide &hellip; you do it! The best photos will be posted on December 21st. You will find more details on contest rules and format at http://www.amplid.com! Now grab that camera and get snapping!